Think Outside The "Garden" Box. 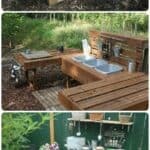 Just because you don’t have a patch of land or a backyard for some outdoor elegance doesn’t mean you are without the ability to foster a fine little garden. 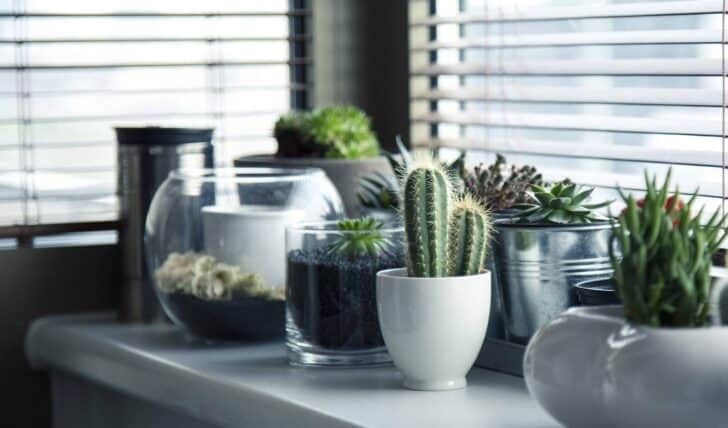 Whether you’re growing it as purely an aesthetic addition to your home, or you’re growing it to have some fresh produce in which you can trust, there are solutions available to you which are realistic and doable; even for those dwelling in apartments. 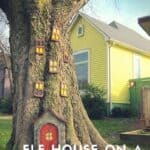 Following are ten ideas to help get your imagination primed and creative. So you don’t have a patio or a patch of ground, but you do have a window! Well then, hang a box out that window. Especially if you’ve got a sink adjacent, keeping a little box garden like this healthy is extremely simple. You’ve likely seen as much done somewhere in your own life already, and it’s easy to see why! If you’ve got a sprayer on your faucet, you don’t even have to fill up a pitcher to water it. This method makes a lot of sense, and it’s convenient. Beautiful flowers can be maintained year-round if the climate is temperate enough. And you’re not restricted to only growing flowers out the window. Proper nutrition - in conjunction with exercise - is absolutely essential for your wellbeing in terms of health. There are a lot of problems with modern produce acquired at a super-markets today. There are GMO foods, preservatives, pesticides - how can you trust any of the food you buy? 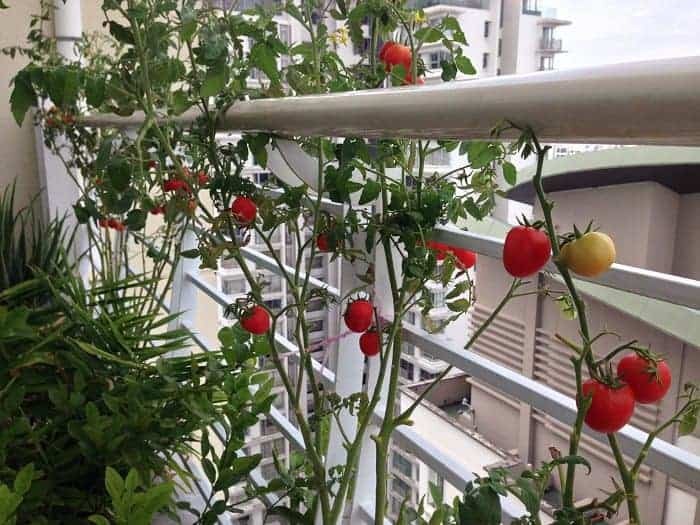 But you can grow veggies right out your window if you want. And you’re not restricted to a window box, either. You can additionally use potted plants throughout your home as produce. A tomato plant can grow fine from a pot. There are a lot of ways you can do a lot of things in terms of interior husbandry; don’t be afraid to get creative. You want to try new plants. 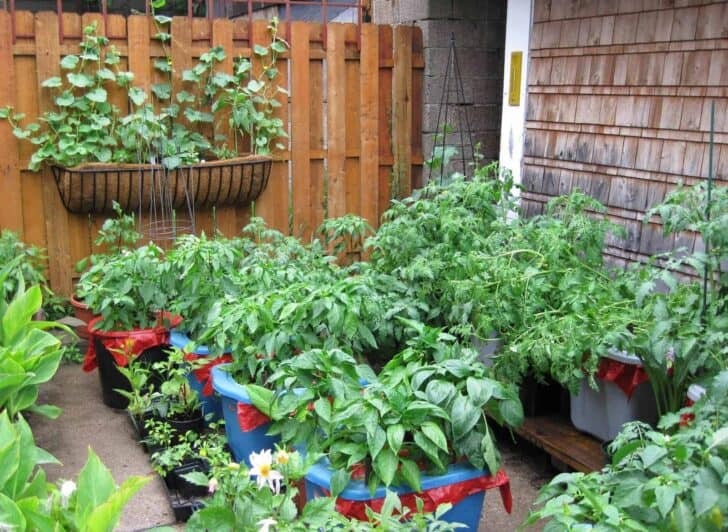 You want to see what will grow in your home’s environment, and what won’t. Sometimes you’ll be surprised. Even if you’re in an exceptionally northern latitude, it’s possible to simulate southern conditions with proper lighting and moisture. Try things out, sometimes something that shouldn’t grow where you are can be made to flourish with the right touch. You can fit more than one kind of plant in a pot if it’s big enough. You might be able to put two or three different things in one spot. If they share moisture, you lessen the chore of managing the plants. You just have to water that one pot one time—depending on the plants you’ve put in it, of course. You want them to be evenly matched. 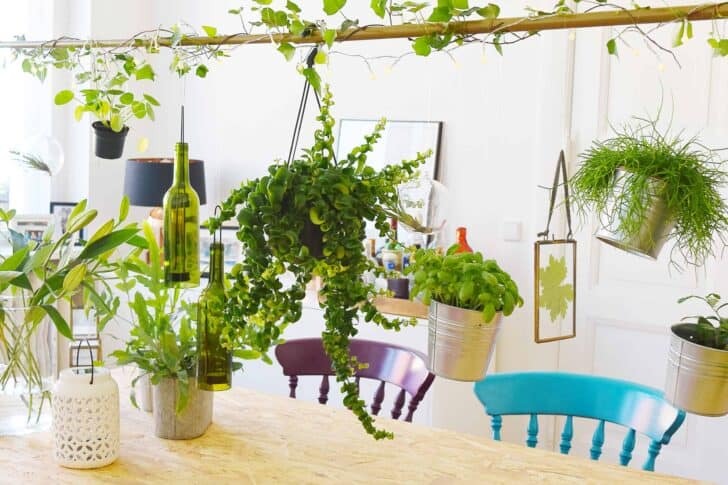 You don’t have to go to Babylon of the ancient world to see some fine hanging gardens; all you need is a pot with a hook on it, and a rail - or other artifices - strong enough to support it. 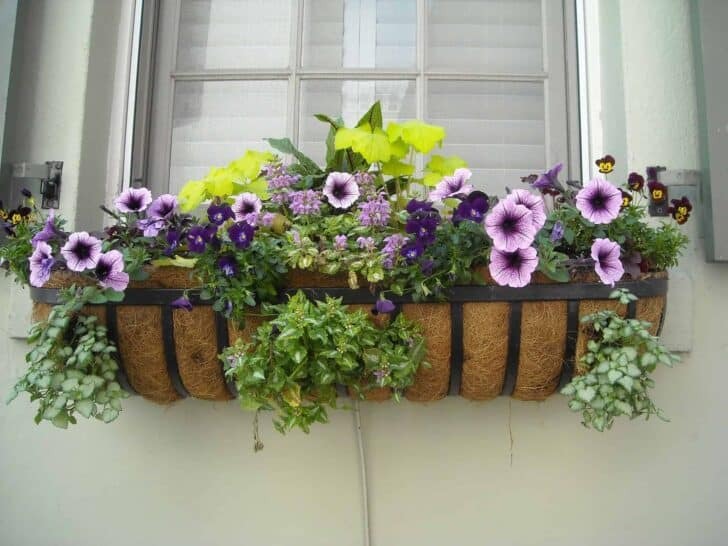 On the front porch, you can hang a dozen plants or more comfortably, higher than where heads are, and positively enhancing your entryway. 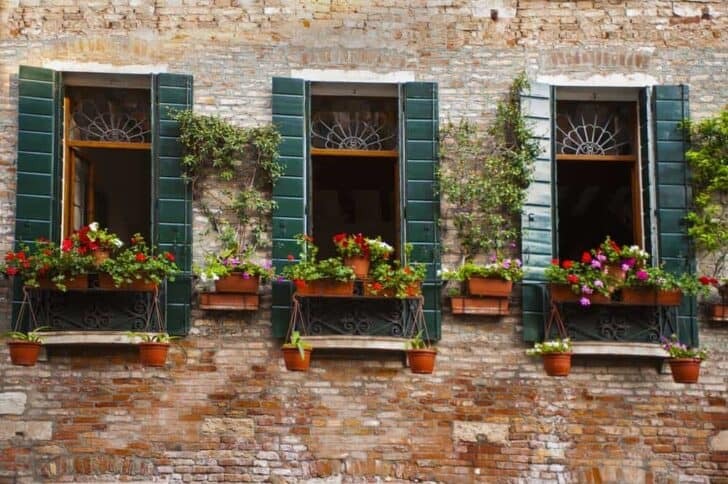 Plants can be hung in this way throughout the house, or from a window. Hanging the plants can be a bit difficult—don’t put them out of reach! If you’re smart about it, you can really enhance your home in a simple way that doesn’t take up usable space but does contribute to it. 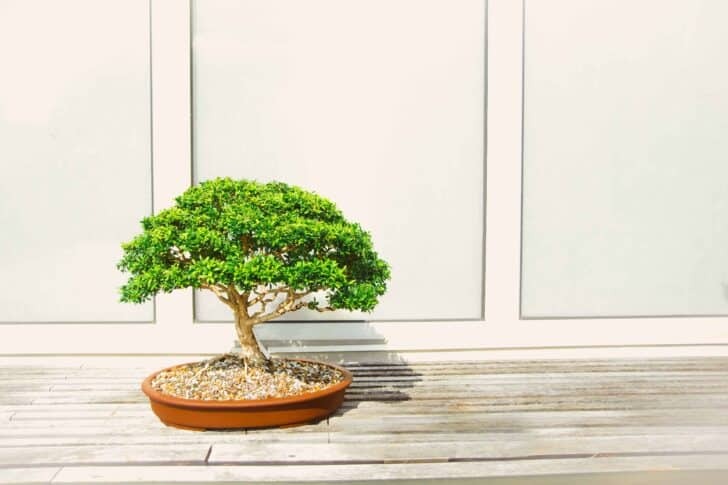 Bonsai trees are small and beautiful and can be grown in multiple ways. You can put one in the window, put a few on the patio, or hide them in corners of rooms that need a little something extra. 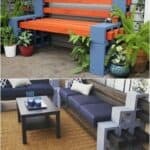 Plus, you can “landscape” them to perfection, and they really do end up adding to your home. The only caveat is, you’ll want to put in some real time for best results. If you’ve got a patio large enough, you might see if you can get some vines growing. This may not be tenable, depending on your property; but then again, it could be just perfect. 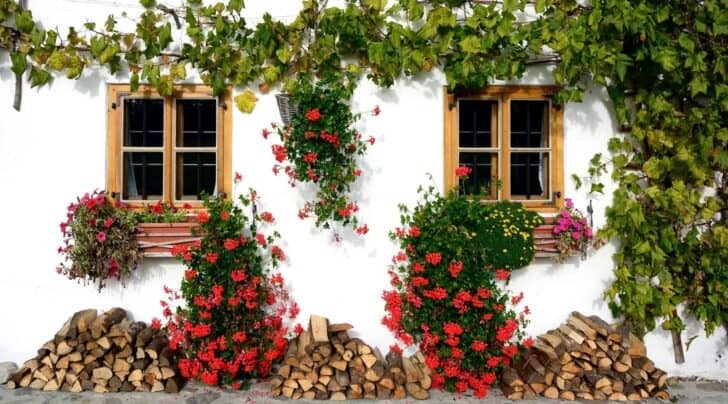 Especially if you’re in a moist climate, you may be able to grow vines which positively enhance not just your porch, but your whole home! Don’t restrict yourself to just one window. Branch out a little bit! How many windows do you have access to? If you are living in an apartment, you could have as many as three or four, depending. Have more than one box hanging from more than one window. 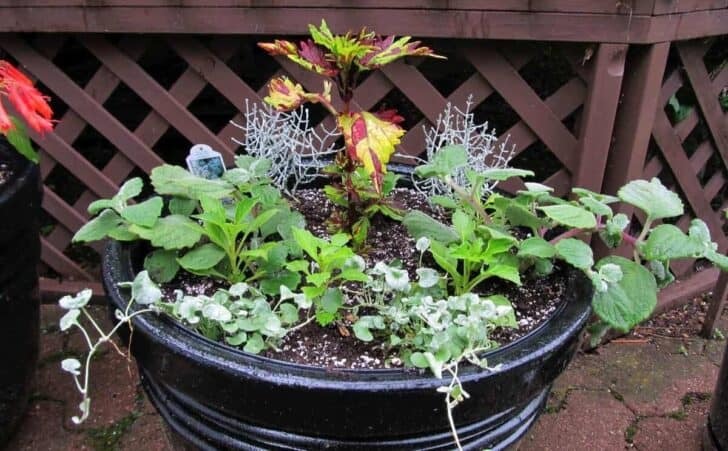 You can cluster dozens of plants in pots of varying size in one corner of your patio. 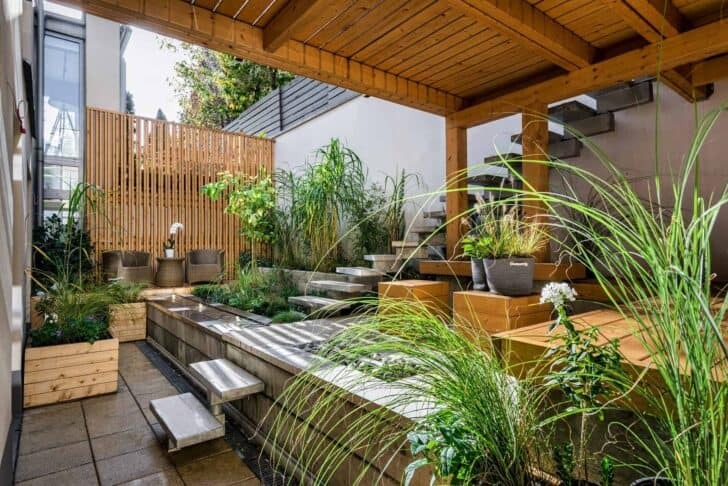 Especially if there are no furniture items and that part of the patio is a little bare, putting a cluster of plants in the area can really liven things up. Be diverse about it; have a number of color schemes complementing one another. Plants that regularly produce a high yield at swift intervals are ideal for patio or window "gardens". Cherry tomatoes are almost perfectly suited to this and can provide you enough of a "crop" to always facilitate your salads—if you get the timing right. One resource you’ll definitely need is seeds for planting, always fresh and guaranteed to grow - Seed Needs provides just such products. There are quite a few plants you can grow with very little. All you need is proper soil, water, and the right seeds. Whether you’ve got a big garden you’re looking to make regularly productive, or you’re just sprucing up your patio and windows, there are seeds for all seasons available. Have some fun, beautify your home, and bring some life to your interior as well as exterior décor.